If you are with the impression that art cannot make you a billionaire, then perhaps you have not met David Nahmad. Born in a traditional Jewish family in Lebanon, David’s huge wealth has come through his collection and dealings in fine arts. 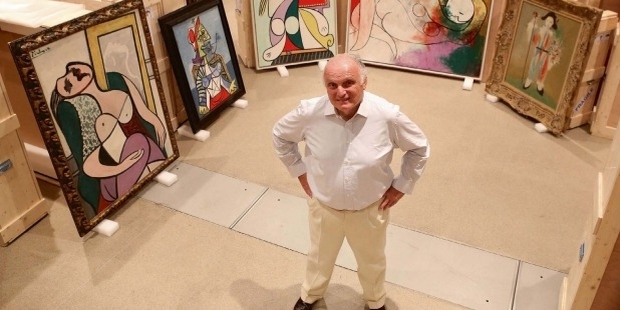 His collection has the maximum number of paintings by Picasso. His collection is an unique epitome of a fine taste and knowledge of art. David Nahmad was born in 1947 in Beirut, Lebanon in a traditional art loving family. Information about his early childhood and education is not very much clear. Hillel Nahmad, Father of David Nahmad was a banker in Lebanon. In 1960, Hillel Nahmad moved the family from Lebanon to Milan in Italy owing to political disturbances in Lebanon. It was in Italy that the little boy David got the first taste of art. David along with his two brothers Joseph and Ezra started their early career in art dealings during the mid 1960s. At the very school age, the boys started trading in the Italian Stock Market. The boys bought two Juan Gris paintings from the Cubist dealer Daniel Henry Kahnweiler. The friendship with Daniel Henry in the early phase of their career was going to determine their future in the art market. In the 1970s, the terror of Red Brigades forced the family to move again. David moved to New York while his two brothers settled in Monaco. Although the brothers settled in different countries, David and Ezra went on to establish their business together. During their career, they have built a stupendous stockpile of modernist and impressionist art. All these are stored in a duty free warehouse in Geneva, Switzerland. Their collection has works of artists like Monet, Matisse, Renoir, Rothko, Picasso etc. 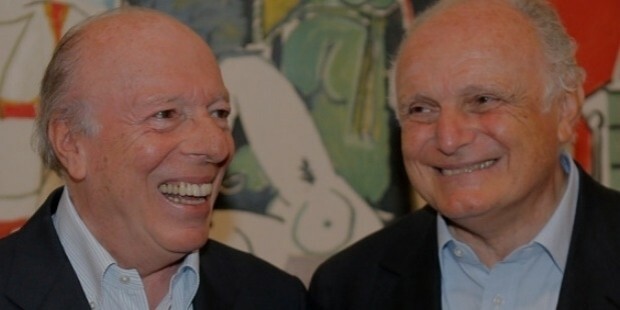 The friendship with Daniel Henry helped David to acquire the largest number of paintings of Picasso. 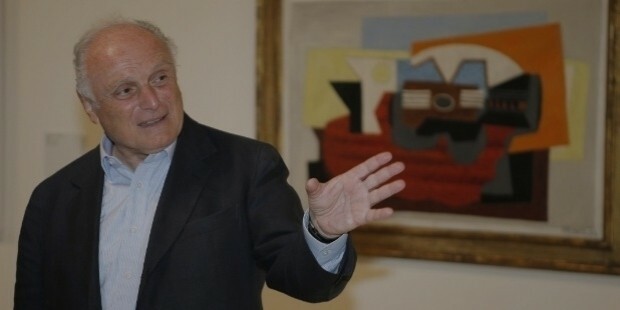 David’s collection boasts of over 300 paintings of Picasso exceeding a whopping amount of $1 billion. The brothers made their huge fortune by buying and auctioning the paintings. The assets of two brothers are separate. Very recently, David also started trading in currency and stock portfolio worth a huge $350 million. David’s career is highlighted by the very fact that he chose art dealings as his profession instead of the conventional commercial businesses options. In fact, some remark that he is the best person to preach some tips of mental strength, as it takes a lot of mental determination to tread off the beaten path. 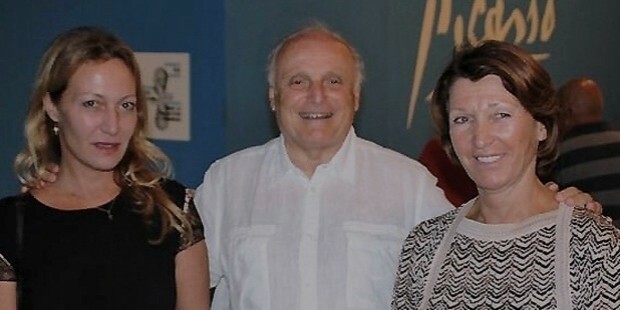 A huge collection of Picasso paintings, lending his collection for numerous exhibitions adds charm to his career profile. He is planning to export the Picasso exhibition to many cities of the world. David Nahmad is married and lives in New York with his three children. 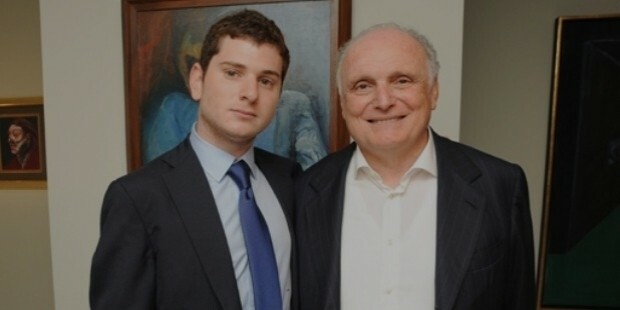 His son, Halley Nahmad is also an art enthusiast and runs a gallery in Madison Avenue in New York. David personally likes paintings having historical connection. The flavor of Surrealism and Cubism can be distinctly seen in his collection. He trusted his instincts and took risks to finally attain the pinnacle of success. David likes to play backgammon and is known to bet huge sums of money. David believes that the biggest achievement of his life is his precious paintings which he acquired with hard work and patience over the years. Forbes magazine asserts his asset to be around $1.85 billion in 2015.